The ICMA Strategic Partners Program works to build relationships between the public and private sectors for their mutual benefit. The ICMA Strategic Partners Program helps companies and other organizations gain access to influential local leaders by connecting and building relationships with ICMA’s 12,000+ members. They do this through national and regional conferences, content sponsorships, and other opportunities. ICMA members are the key decision makers in local government, the chief administrative officers—city, town and county managers—who handle the day-to-day operations that keep services up and running while simultaneously planning for the future. They supervise key department heads, engage community stakeholders, develop and implement the budget, and procure products and services. As an ICMA Strategic Partner, you have an opportunity to connect with these leaders through a meeting of the minds in which ideas, best practices, and expertise can be exchanged for your mutual benefit. 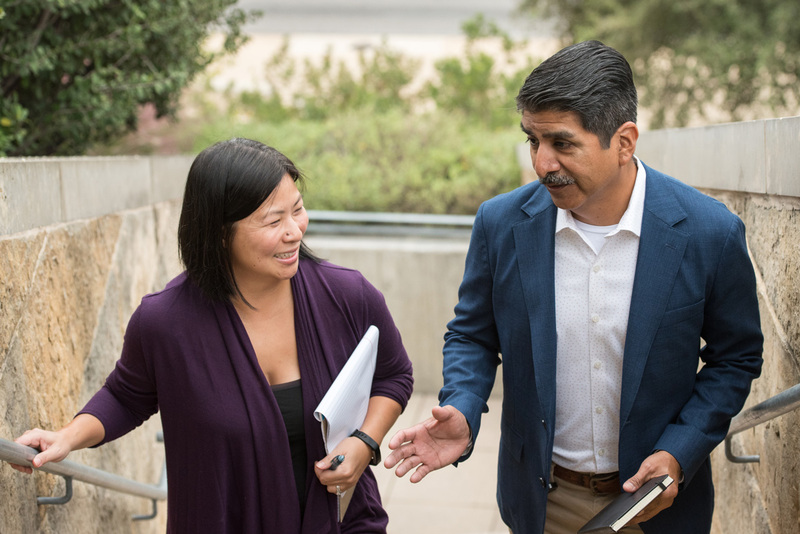 Through networking and content development, ICMA’s Strategic Partners provide thought leadership and gain brand awareness in the local government marketplace. A strategic partnership can help your organization build relationships with ICMA members and gain name recognition as a well-regarded provider of services and products. We offer partnerships at four levels of involvement and price points to meet your organization’s goals as well as your budgetary, time, and other resource preferences. 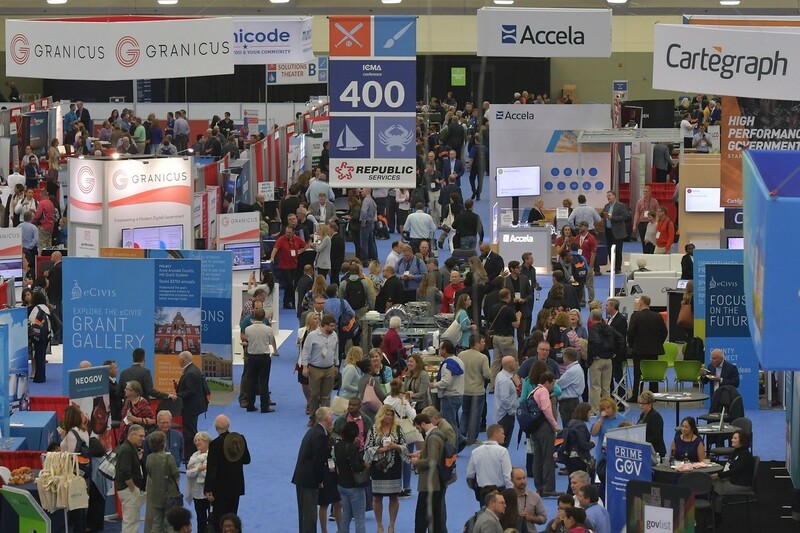 Partnership levels start with a cost-effective opportunity to gain visibility and access at the ICMA Annual Conference and other events with discounts on exhibit fees, priority in selecting exhibit space, networking opportunities, and other benefits. Higher levels offer increasing opportunities to sponsor on content and network with ICMA members. At the very highest level, ICMA offers a non-compete clause and a customized package of offerings and deliverables that you and ICMA design together. Download a detailed description of Partner Benefits. And to discuss a specific benefits package for your organization, contact Austin Falley, afalley@icma.org, 202-962-3697. 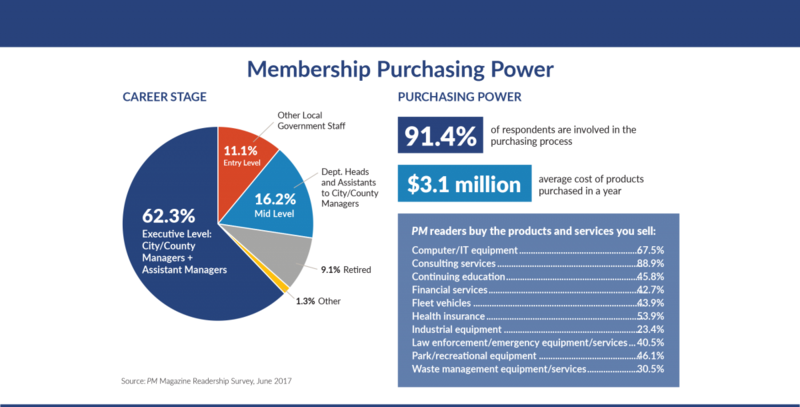 ICMA Strategic Partners represent the top providers of products and services to local governments. They include industry leaders in management consulting, technology, public works, resident engagement, communications, financial services, healthcare, transportation, and infrastructure. Strategic Partners engage with ICMA by collaborating on projects, programs, and services that showcase your expertise while supporting ICMA’s Strategic Plan, ICMA’s members, and the communities they serve. View Strategic Partner highlights. To further the mission and goals of the ICMA Strategic Partners Program and to reinforce ICMA’s continuing commitment to enhancing the quality and professionalism of local government, the ICMA Executive Board adopted a Strategic Partner Code of Ethics (mirroring the ideals embodied in ICMA’s Code of Ethics) to guide Strategic Partners in their activities with ICMA and its members. For more information about the ICMA Strategic Partners Program, please contact Austin Falley, afalley@icma.org, 202-962-3697.